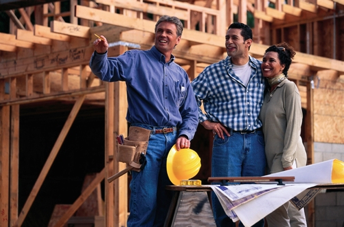 Renovations often cost a lot, what with the rising prices of construction materials. This is why it is imperative to hire a Phuket top contracting companies to oversee the building project. Before hiring a contractor though, it is a must to ask these five important questions to ensure that a homeowner is dealing with the right person – that he has the experience, knowledge, skills and tools to carry out the job effectively. It is important to know what times and days your Phuket house building contractors’ workers will be on site. This is because a schedule will outline tasks, giving you a clearer picture of the deadlines as well as a benchmark that will tell you whether the work is lagging behind or not. 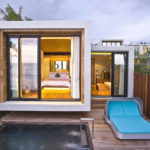 This depends on the size of the renovation project and the structure of the house construction Phuket company you hire. Ask the contractor who will be responsible for opening and locking the site, who is in-charge of supervising subcontractors and who to call on a daily basis for any questions. How will your property be protected? This should be a question you need to ask before the demolition of your house. 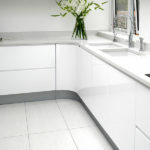 For example, during the demolition process, your home may be covered with dust. But this will not happen if the contractor knows the right dust-containment measures and equipment. Talking about keeping your property safe ahead of time will ensure that the site will be cordoned off for safety. What will happen when there is a change order? In every construction project, there may always be something unknown or something that might trigger a change order. To avoid or minimize this, you need to talk to your general contracting company in Phuket and discuss worst-case scenarios. In the event that a change order becomes inevitable, it is important to document it in writing, noting the change in scope of work and price. What kind of documentation will I receive at the end of the project? 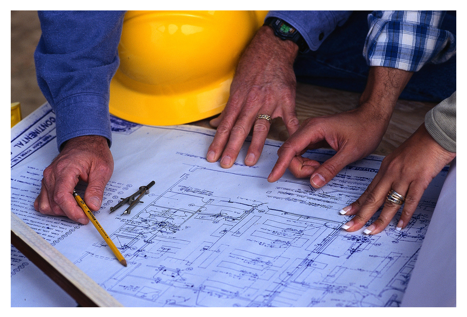 Lien releases, marked-up plans, inspection reports – these are just some of the paperwork that a contractor will provide once the project is completed. However, there may be other documents that you will find valuable including mechanical photos, operating manuals, list of subcontracts and contact information, etc. 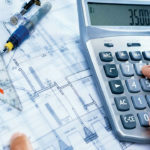 By asking your contractor in construction these questions and other things you may be concerned about, you are minimizing any costly mistake and any misunderstanding.